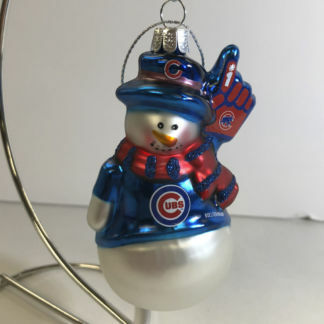 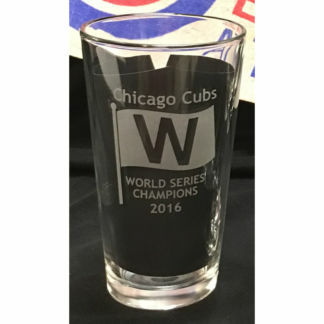 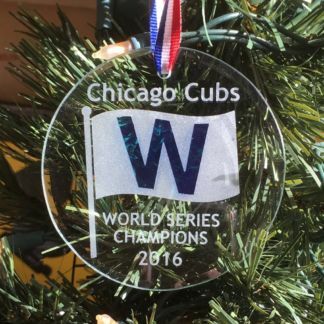 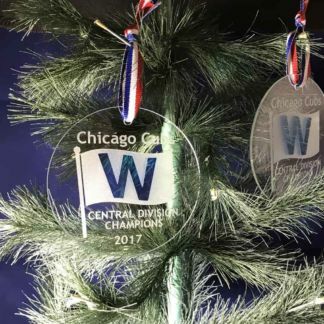 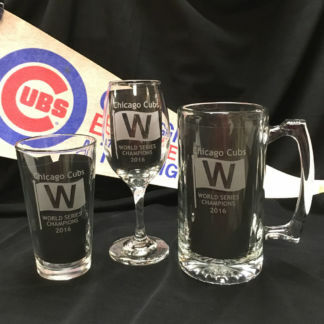 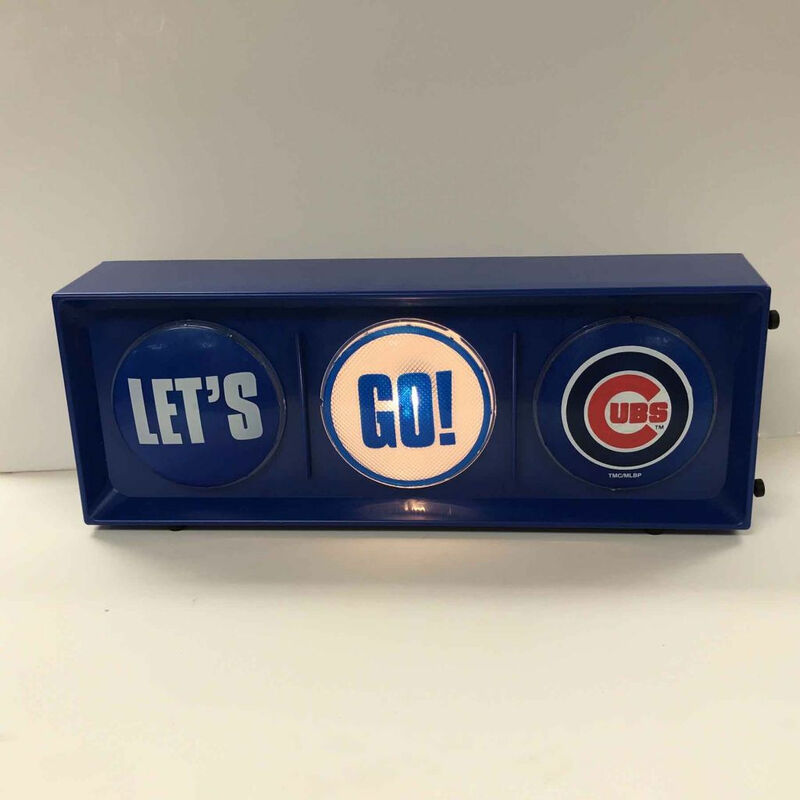 Show your team spirit with a Let’s Go Cubs Light! 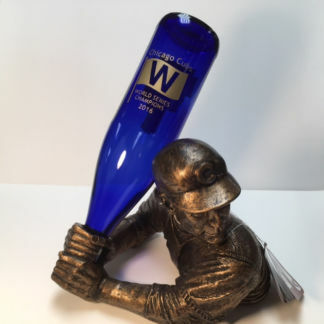 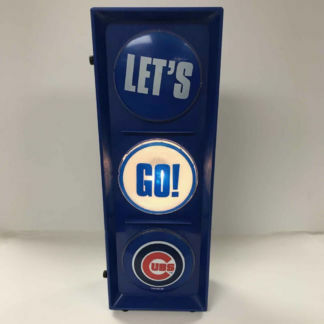 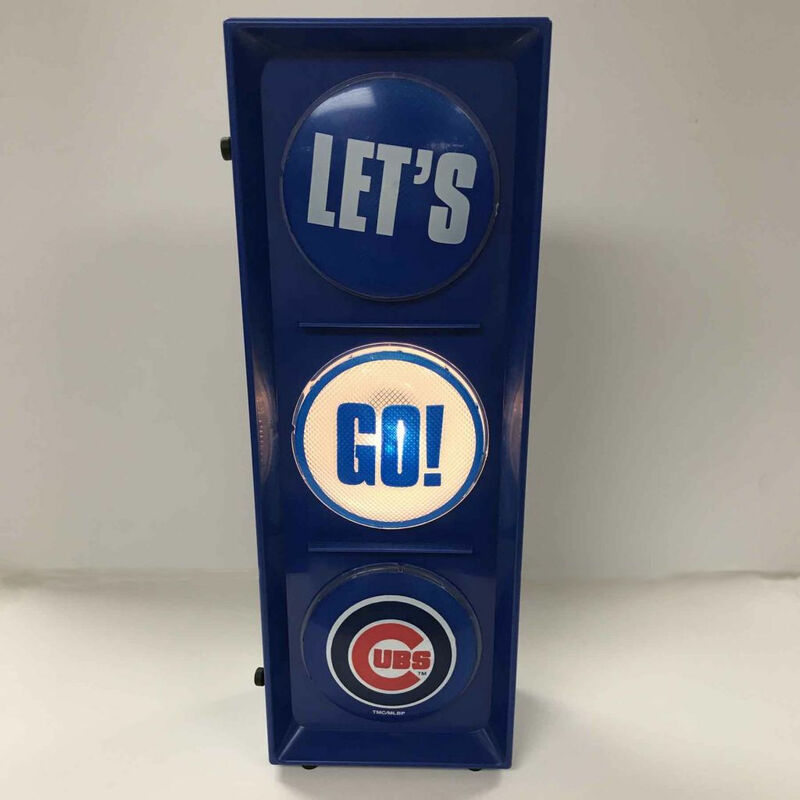 Cheer on the Chicago Cubs with a Let’s Go Cubs Light. 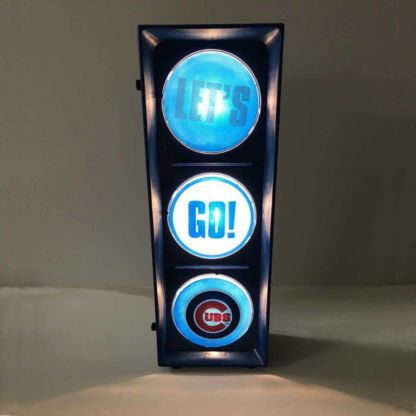 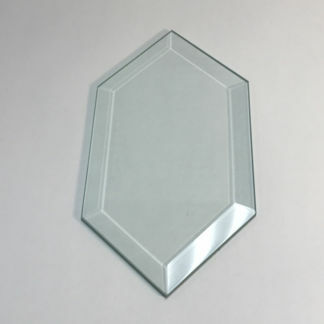 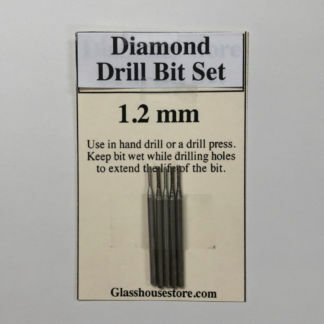 It can be displayed vertical or horizontal and is similar to a stop light. 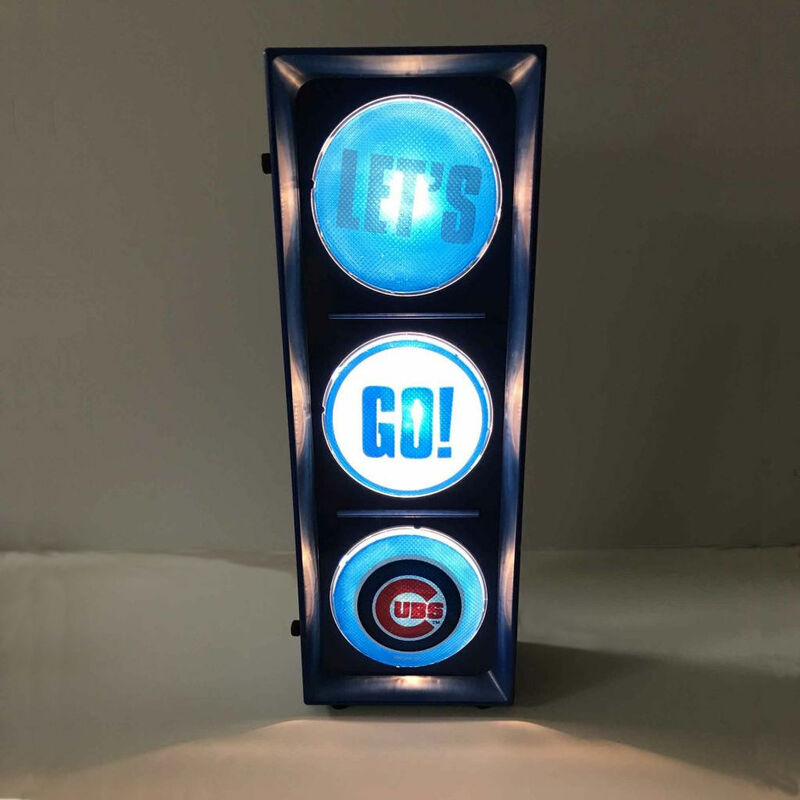 This stop light really lights up a room if displayed on a tabletop, bar or wall in any room. 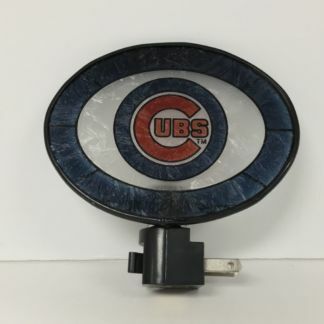 The lenses can be rotated when you rotate the light.